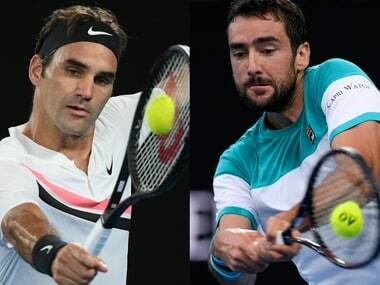 Melbourne: Only Marin Cilic stands between Roger Federer and a 20th Grand Slam title as an injury-ravaged Australian Open staggers to its Sunday final at Melbourne Park. 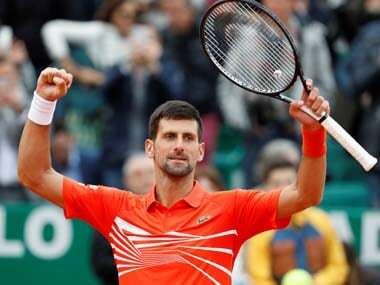 The 36-year-old Swiss marvel continues to defy the years and attrition rate to reach his 30th Grand Slam decider and a shot at his sixth Australian crown while his long-time rivals have fallen by the wayside. 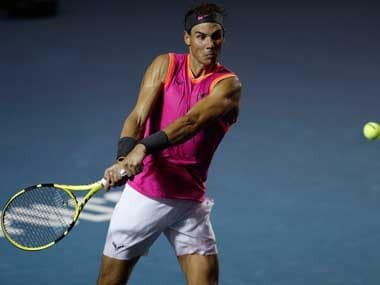 World No 1 Rafael Nadal, six-time champion Novak Djokovic and former winner Stan Wawrinka succumbed to injuries, while five-time finalist Andy Murray didn't even get to the starting line. "It's not about having to improve anything in particular," he said ahead of the final. "I'm pleased that my game has been good from the very beginning of the tournament so far. "I mean, I've won all my matches without dropping a set. Things must be all right if I haven't dropped a set and in the final." Federer was waved through to the final with an all-too-brief semi-final that lasted just 62 minutes when South Korean youngster Hyeon Chung retired with severe foot blisters. Five of Federer's six matches have finished on or under two hours and he has been on court for a total of 10hr 50min, some 6hr 13mins less than Cilic. "I would have preferred a normal end (to the Chung match), yes. But I must admit, as well, you do take the faster matches whenever you can," said Federer. "There's enough wear and tear on the body, there are enough tough matches throughout the season that when they happen, you take them." "I definitely think him winning the US Open has given him great belief he can do it. If the big moments come about, that he can attain this level," Federer said. "I like his attitude. He's very professional. He's always very much the same regardless of whether he wins or loses. "On the court, he's a winner. He's there to win and not just to be there. I think he strives for more." Win or lose Federer will remain World No 2 behind Nadal while Cilic is ensured of climbing from his current six to a career-high three. 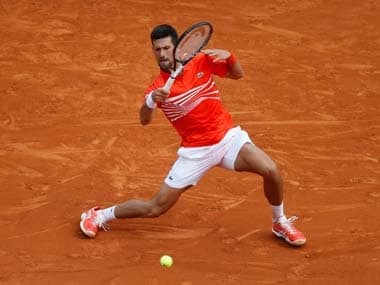 His career high point so far has been the victory at the 2014 US Open where, as the 14th seed, he swept past Federer in straight sets on the way to beating Kei Nishikori in the final. 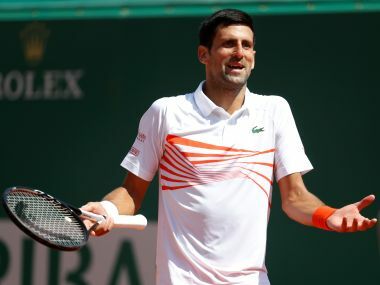 But he was in tears when he gamely played on with a nasty blister on his left foot in last year's Wimbledon decider against Federer, describing it as very tough to deal with. "I'm feeling really good physically, even though I had a few matches that went more than three hours," Cilic said. "I've played a great tournament so far, I'm playing much more aggressive, hitting most of the shots really good. "From the return, moving, forehand, backhand, serving, I think everything is in a good, solid spot. Feeling really excited about the final." But on facing Federer, he added: "When it gets to the semi-finals, finals, he gets better and better and is playing great tennis. So with him, it's always a big challenge."